The most common medical malpractice cases involve a healthcare provider’s failure to properly diagnose a patient. When a patient goes to a doctor for medical help, he or she trusts that the doctor will perform the necessary steps to determine what is causing their illness. However, the doctor may make the wrong diagnosis, or fail to diagnose the medical condition at all. A misdiagnosis, or failure to diagnosis, can cause a patient to undergo unnecessary treatment. This can lead to significant delay in proper treatment. In many types of cancers and other diseases, an early proper diagnosis can be the difference between life and death. Therefore, it is crucial for doctors to make the correct diagnosis as soon as possible. An improper diagnosis, or a complete failure to diagnose, happens when a doctor doesn’t diagnose a health problem in a timely manner. The failure to properly diagnose the patient usually leads to the doctors and nurses providing improper treatment. In many cases, medical conditions can be treated when they are caught early. However, the failure to diagnose or treat a medical condition can, in many cases, lead to further injury or even death. If you or a loved one has been injured due to a healthcare provider’s misdiagnosis or missed diagnosis, you may be entitled to money damages to compensate you the harms caused. 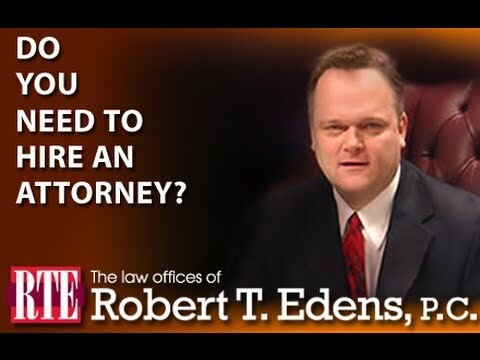 Bob and his staff of experienced medical malpractice litigators have successfully fought for the rights of victims of misdiagnoses and missed diagnoses. With over 20 years of experience under our belts we have the experience and resources required to take on even the most complex matters. 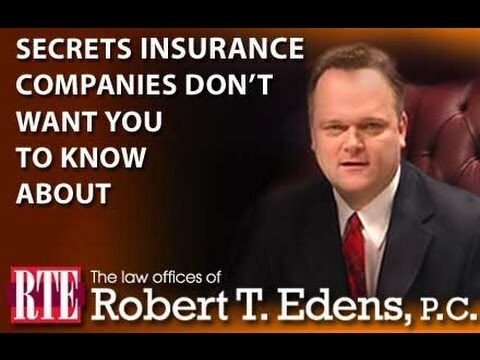 Bob and his staff have gotten their clients millions of dollars in monetary awards for their injuries. 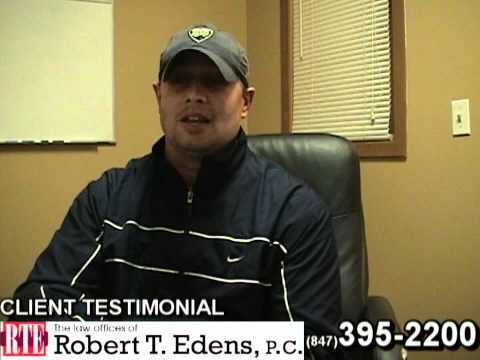 A look at the CASE RESULTS blog will show you the results that Bob has gotten for his clients. The CASE RESULTS blog is fully searchable by type of case and injury so that you may have an understanding of what your case may be worth. Bob and his staff are here to help you seek justice for the injuries that were caused by a healthcare provider’s medical misdiagnosis. 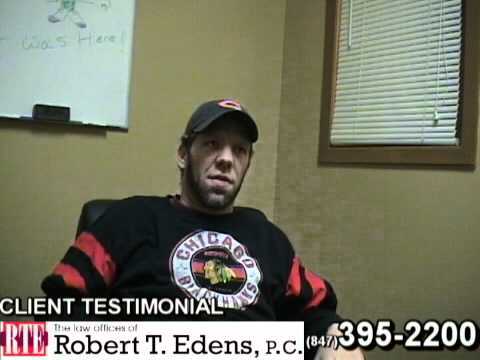 To speak with Bob personally you can contact him by calling toll free 855-760-6746 or 847-395-2200. You may also contact Bob through our online form, or, if you would like, connect live with our live chat operators 24/7 and Bob will call you back right away.